The award-winning Thailand eco-resort Faasai Resort and Spa is offering special low season packages for visitors to enjoy the butterfly season in Thailand, which lasts from now from now until the end of October. The resort, which is set in over three acres of tropical gardens next to Kung Wiman Bay, on the Southeast coast of Thailand, is managed according to ecological principles and attracts hundreds of butterflies during the rainy season. 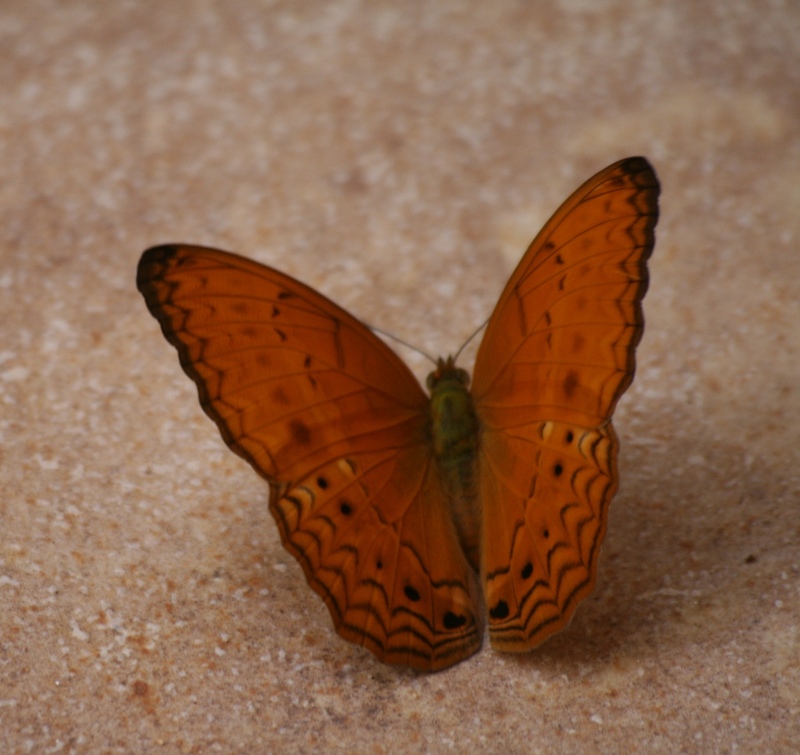 To enable people to enjoy the beauties of the butterfly season, the resort is offering special package deals for accommodation, which will continue until the end of October. 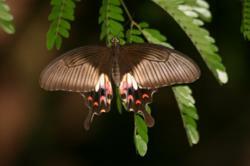 The owner-manager of Faasai Resort and Spa Bronwen Evans says the resort is offering special packages to suit butterfly lovers which will last from now until the end of October, The special offer includes discounts of 22% on a two bedroom villa and a 21% discount on a one bedroom bungalow. She says there are hundreds of butterflies in the resort gardens at this time of year, including blue bottles, swallow tails, cruisers and giant moths. Bronwen adds that the resort has its own organic vegetable and herb gardens and orchard which attracts the butterflies and it focuses on nature, environmental education and eco tours. Tours include visits to the outdoor marine nursery in Kung Kraben bay, a study centre where there are many species of marine life including giant groper, leopard sharks and turtles. Visitors can feed the fishes, and even pat the leopard sharks, if they happen to strike the right time of day. Another highlight is the aquarium at nearby Laem Sadet beach, about ten kilometers from the resort, where there are many local species of fish and other marine life including stingrays and sharks which can be viewed in the overhead glass tunnel. The resort also arranges visits to the historic fishing village of Hua Laem, in Kung Wiman Beach, sightseeing trips around the bay with a local fishing boat and fishing trips including going out with the squid boats. Faasai Resort and Spa, a four-star eco-resort on the Southeast Coast of Thailand has twice won best Small Hotel in the Thailand Green Awards and is committed to providing green travel experiences for responsible travelers. Faasai Resort and Spa is a 14 room eco-resort at Kung Wiman, Chanthaburi, Thailand about 200 kilometres southeast of Bangkok. The resort is nestled into a forest covered hill amidst tropical gardens. It overlooks the mangrove-fringed Kung Kraben Bay and is a ten minute walk from Kung Wiman beach. http://www.faasai.com. Best Small Hotel Thailand Green Awards 2009. Runner-up in the budget category in the 2008 Wild Asia Responsible Tourism Awards.